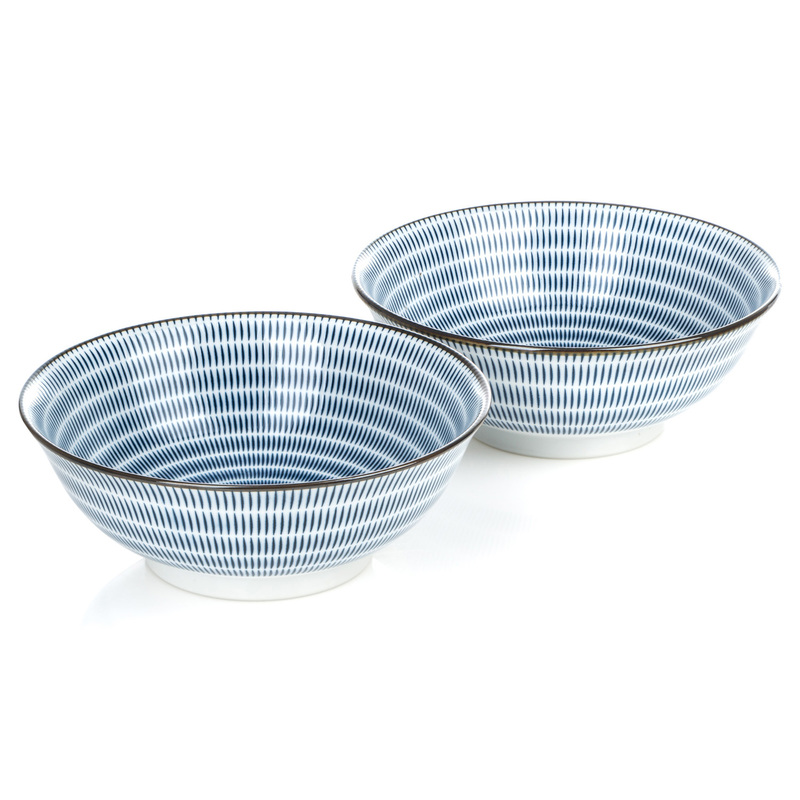 Exclusive to The Japanese Shop, the Tochiri Japanese Ramen Bowl Set contains two traditional Japanese noodle bowls with a cool white and indigo blue stripe design and brown edging. 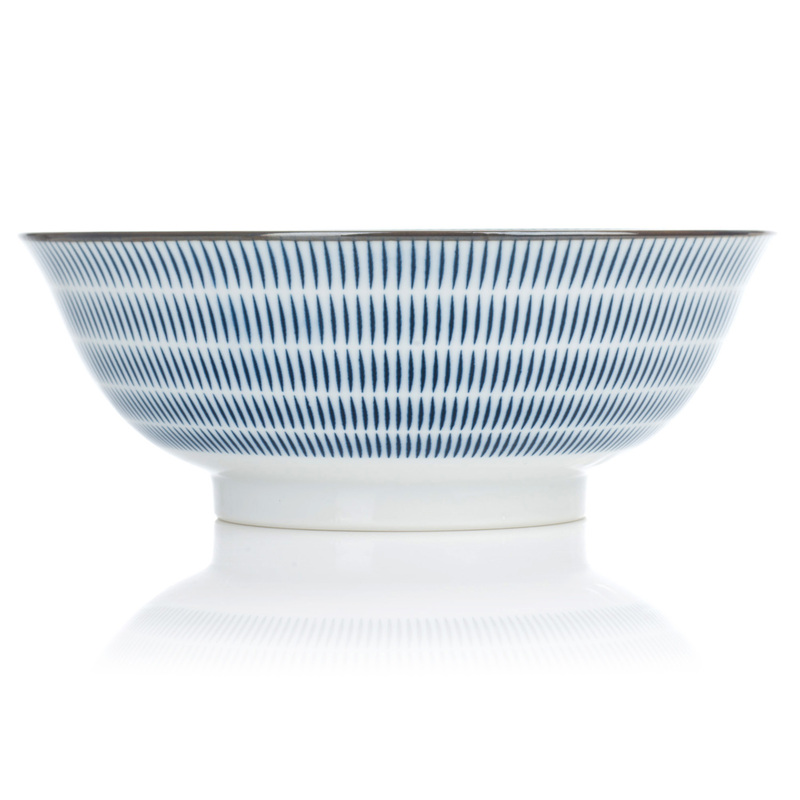 These stylish ceramic Japanese bowls can be used for all types of food but are perfect for ramen, one of the most popular and delicious (our favourite!) type of Japanese noodles in Japan. Complete with a smart gift box, the Tochiri Japanese Ramen Bowl Set is an ideal Japanese gift for noodle lovers! 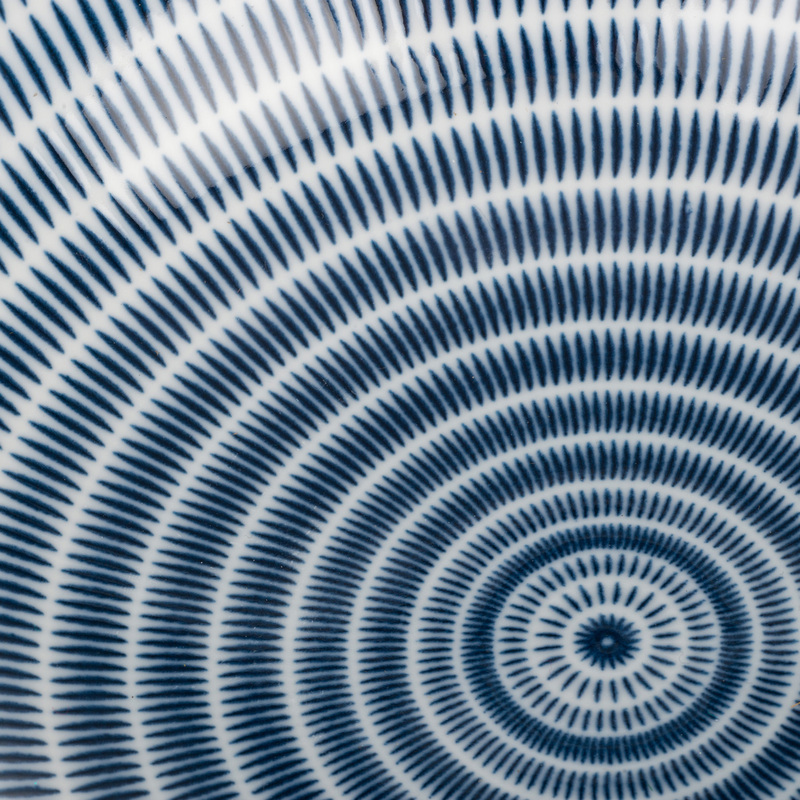 Order your Tochiri Japanese Ramen Bowl Sets online today and have them gift wrapped free of charge, or visit our showroom for this and many more authentic Japanese ramen bowls! Lovely product. Beautifully packaged and gift wrapped.